Softbank Vision Fund is rumored to be preparing for investing about USD 1.5 billion in one of the largest Chinese used car trading platform Guazi.com under Che Hao Duo (车好多). Feb 2, 2019,/EqualOcean/ - According to the Financial Times, the Softbank Vision Fund is preparing to invest up to USD 1.5 billion (about CNY 10 billion) in one of the largest Chinese used car trading platform Guazi.com under CheHaoDuo (车好多), and the valuation of the five-year-old startup will reach USD 8.5 billion (about CNY 57 billion) if the rumor turned out to be real. According to people familiar with the matter, the official completion of the financing may be announced in the next few weeks, which will be the largest investment deal of Softbank in China, and also the second time in used car platforms. 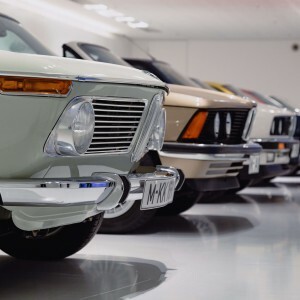 Last year, it invested EUR 460 million (about USD 527 million) in used car trading platform Auto1 Group GmbH in Germany, the company was valued at EUR 2.9 billion (about USD 3.3 billion). The Softbank Vision Fund declined to comment on the report of the possible investment. The Chinese startup CheHaoDuo also had not responded to the requests for comment from the media regarding the issue. China's used car market is witnessing the intense competition between major players. 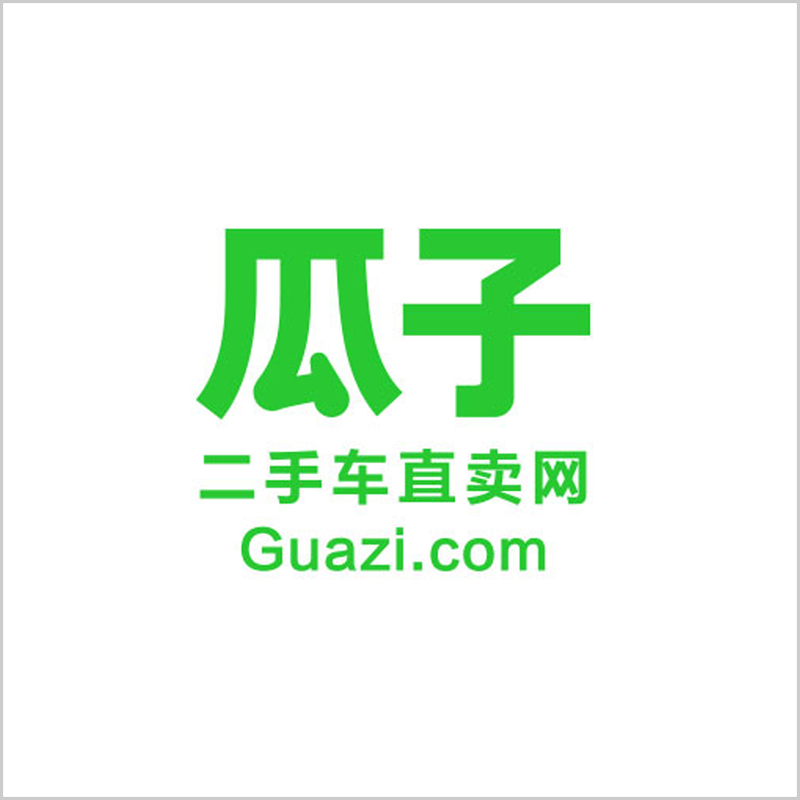 Guazi.com was fined CNY 12.5 million (USD about 1.85 million) for violating the advertising law using the advertising slogan involves the claim of "The trading volume of the used car is already leading in the market". "Already leading" seems to be a false claim, hence the company took the blame and paid the fine. But some analysts and lawyers in China pointed out that the company should not be fined at such a large volume by Beijing Haidian local bureau for Industry and Commerce. ZHU Wei (朱巍), the professor in the research center for advertising law in China University of Political Science and Law suggested more accurate data in terms of trade volume should be gathered prior to the punishment. More interestingly, the inadequate practice of the advertising law offenders was previously revealed by customers in most cases, not by the company's competitor, Renrenche (人人车) in this case; and the final decision was also based on the data provided by Renrenche. Earlier in the evening of Jan 31, the biggest competitor of Guazi, Xin.com (优信二手车), accused the company of falsely reporting income, Guazi responded that Xin.com did not fully understand its revenue generating scheme. Guazi.com is Chinese e-commerce startup that provides consumer-to-consumer services via its website for used car trading. Similar to its competitor Renrenche, Guazi.com has also completed 6 rounds of financing after incubation. Guazi.com received more than 1.76 USD billion altogether, while Renrenche received USD 760 million. Also, Chinese Giant Tencent got involved in both the two companies' latest rounds of financing. During the first 10 months in 2018, the accumulative trade volume of used cars in China is 11.33 million, registering a growth rate of 13%. The development momentum of used cars trading industry in China continues to be strong. The government suggested the used car trading industry will further boost the automobile industry's development in the future in China as well. Chehaoduo develops an online platform for selling used cars in China.